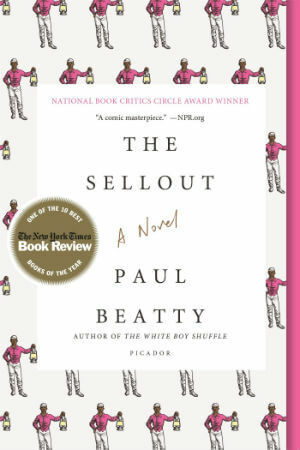 Paul Beatty’s novel The Sellout, won the Man Booker Prize on October 25, 2016. Beatty is the first American to win the award. 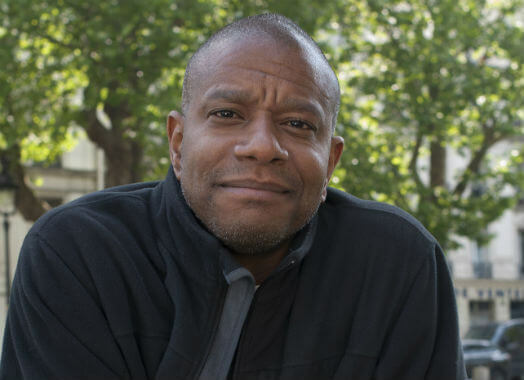 Paul Beatty was born in Los Angeles in 1962. He received an MFA in creative writing from Brooklyn College and an MA in psychology from Boston University. He is a 1980 graduate of El Camino Real High School in Woodland Hills, California. 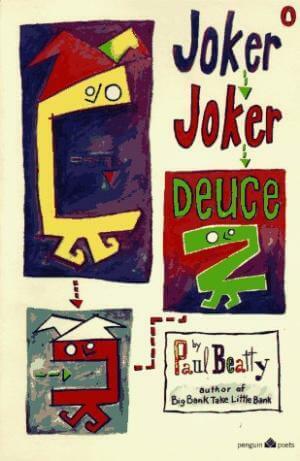 In 1990, Paul Beatty was crowned the first Grand Poetry Slam Champion of the Nuyorican Poets Cafe. One of the prizes for winning that championship title was the book deal which resulted in his first volume of poetry, Big Bank Takes Little Bank. 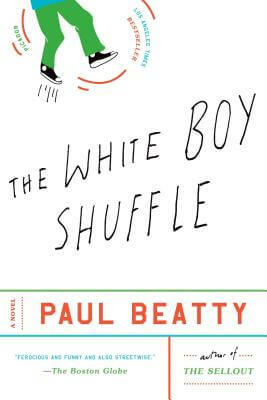 His first novel, The White Boy Shuffle, received a favorable review in The New York Times. 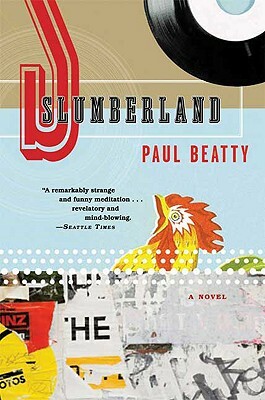 Beaty’s novel The Sellout, Beatty chronicles an urban farmer who tries to spearhead a revitalization of slavery and segregation in a fictional Los Angeles neighborhood. 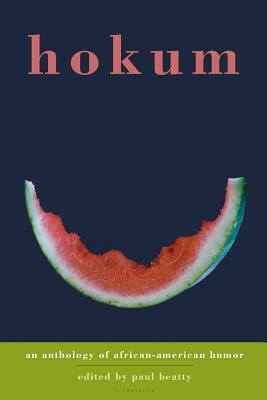 The Sellout was Shortlisted for the Man Booker Prize (September 13, 2016) and won the 2015 National Book Critics Circle Award in Fiction. 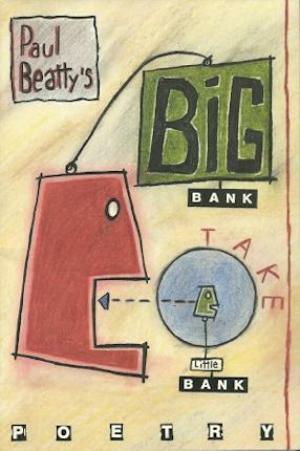 Beatty lives and works in New York. 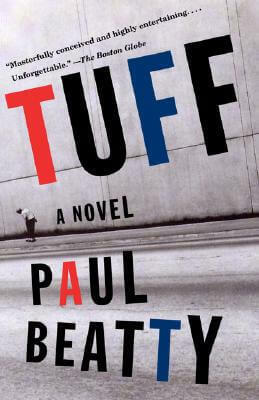 Tell us how much you like Paul Beatty.